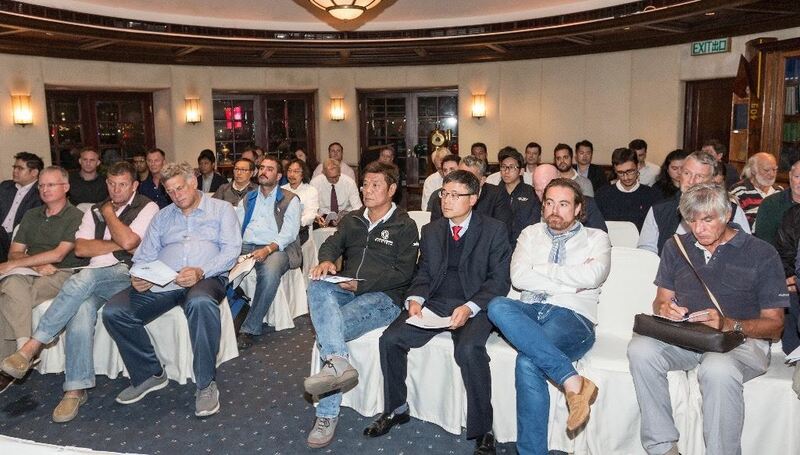 The Annual General Meeting of the Hong Kong Boating Industry Association (Hong Kong BIA) was held on the 9 April 2019, at the Royal Hong Kong Yacht Club. Retiring Chair Simon Boyde reported on the first year of the Association, which saw the establishment of the infrastructure needed to establish the strong foundations for further growth of the organisation. 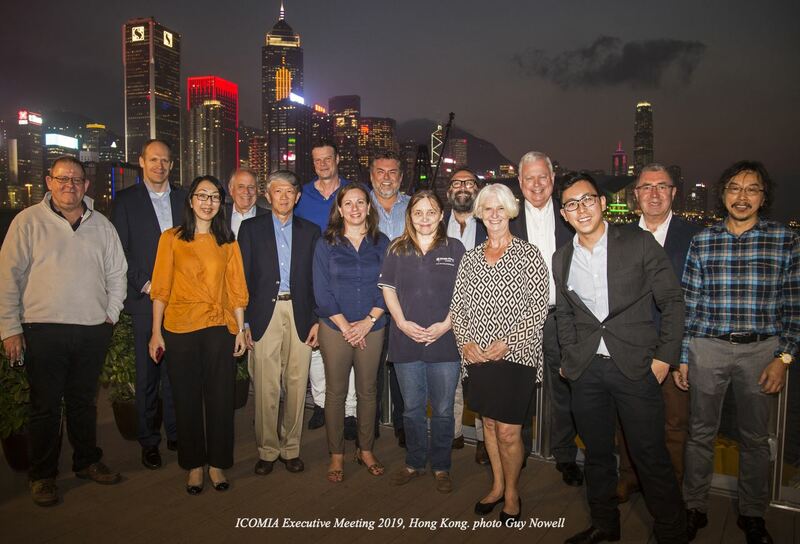 During the year the Hong Kong BIA has joined the Hong Kong General Chamber of Commerce; and the International Council of Marine Industry Associations (ICOMIA). 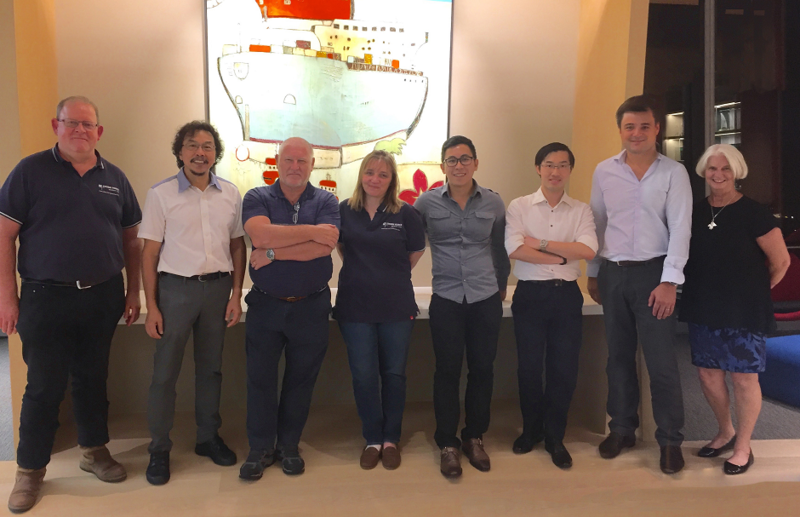 The Association’s Executive Council has met and established links with Marine Department and other Hong Kong Government bodies. The position of Hon President was accepted by Paul Zimmerman (Designing Hong Kong) and a position of Immediate Past Chair will see Simon Boyde continue to serve the Association. 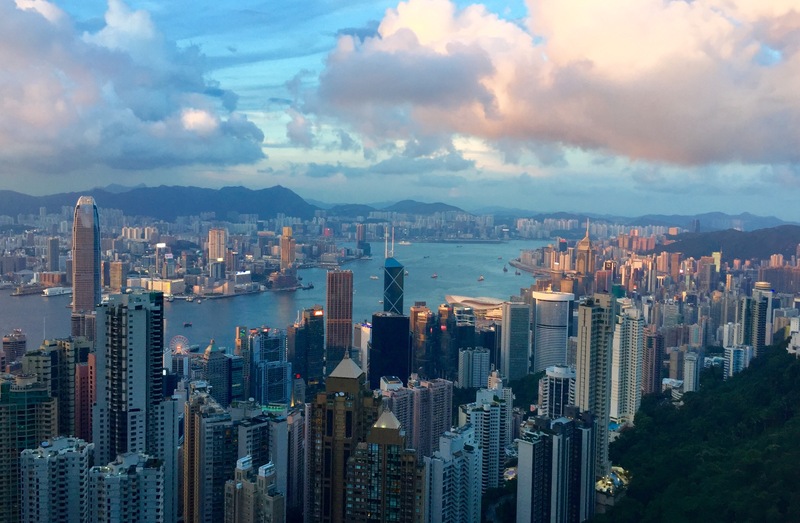 The Hong Kong BIA now has 42 signed-up member companies, and is in a strong position to expand and develop going forward. 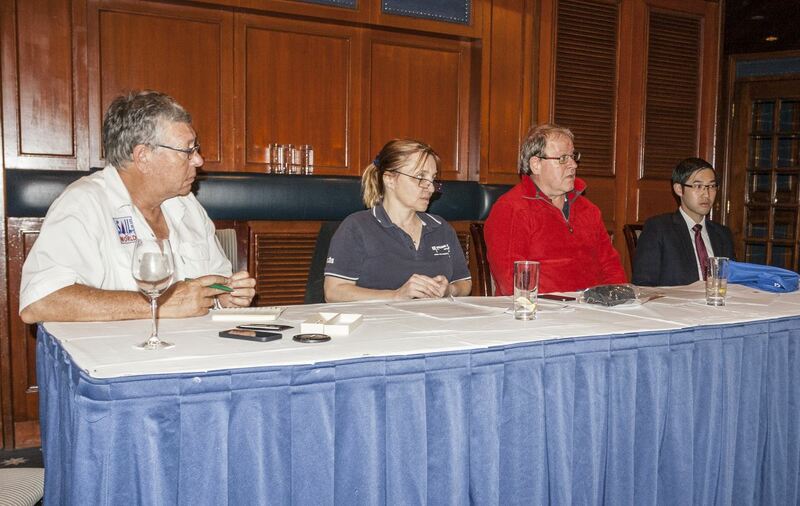 The inaugural meeting of the Hong Kong Boating Industry Association (Hong Kong BIA) was held on the 28 November, at the Royal Hong Kong Yacht Club. It’s been a long time in the gestation, but the meeting on the 28 November, saw the first step in the creation of the Hong Kong Boating Industry Association, a trade association aiming to represent all sectors of the leisure marine industry from charterers to chandlers, in Hong Kong. That is now being fixed. 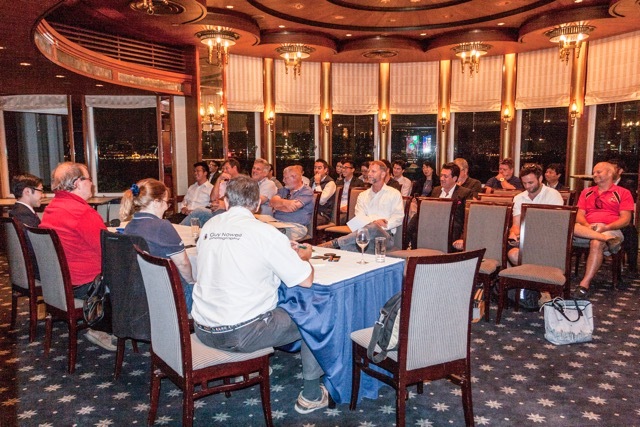 At a meeting of over 60 marine company representatives at the Royal Hong Kong Yacht Club (standing room only – literally), and after the Aims and Objectives of the proposed Association had been outlined to the floor, a unanimous show of hands said, “yes, let’s do this,” and the creation of an Hong Kong BIA was approved. More than half the companies signed the Articles of Association on the spot and a number of companies handed over cheques to join the Association. Once the Association has been legally established, and that is currently in progress, a Council will be formed consisting of a Chair, Deputy Chair, Secretary, and Treasurer plus eight members (one from each of the HK Marine Industry Sectors, listed above). It is intended that the Sectors will meet on a monthly basis, and report back to the Council. Corporate Members of the HKBIA may register with up to two sectors at the time of enlisting. The proposed fee structure is pitched “deliberately low” in order to encourage all companies – big or small - to join the Association. 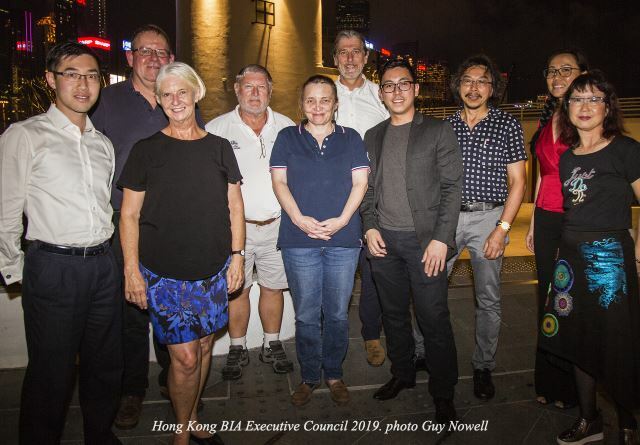 Only with an appropriate level of inclusiveness and professionalism will the Hong Kong BIA be properly recognised both locally and internationally, and be in a position to approach Government and other bodies with the authority to speak on behalf of industry participants. Thanks go to the Royal Hong Kong Yacht Club for hosting the meeting and to Ince Law for the pro bono work done in helping to set up the Association. With a green light from the industry the future of the pleasure boating industry in Hong Kong is looking positive.